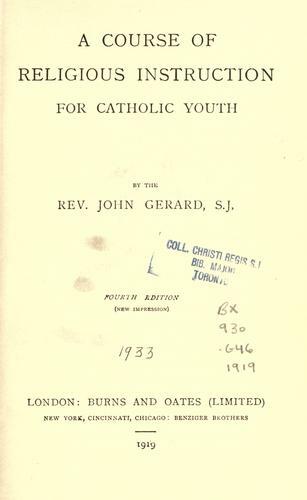 6 editions of A course of religious instruction for Catholic youth found in the catalog. Add another edition? 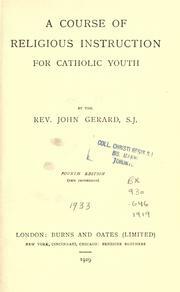 Are you sure you want to remove A course of religious instruction for Catholic youth from your list? 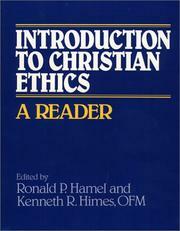 Published 1919 by Burns and Oates in London . 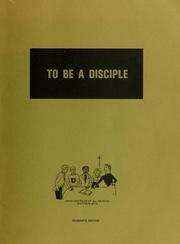 Religious instruction for Catholic youth.